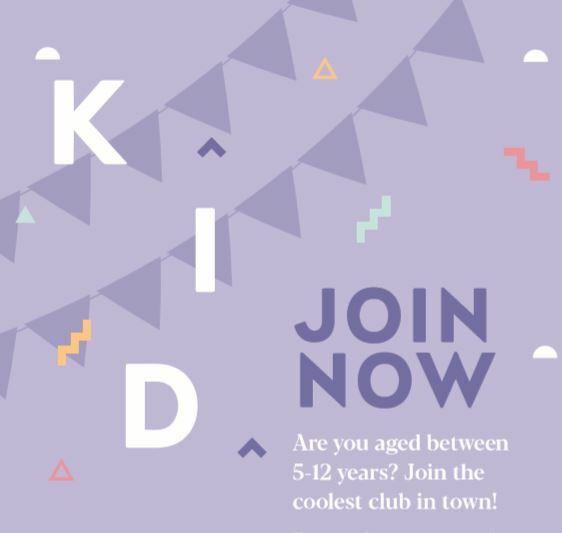 Coolest club in town for 5-12 year olds! If you’re 5-12 years old, you can join the NC Kids Club. You’ll be the first to hear about events like school holiday activities, plus promotions and competitions. You’ll also receive a special birthday gift just for you!